This month, we’re celebrating the first anniversary of the Triangle Project. 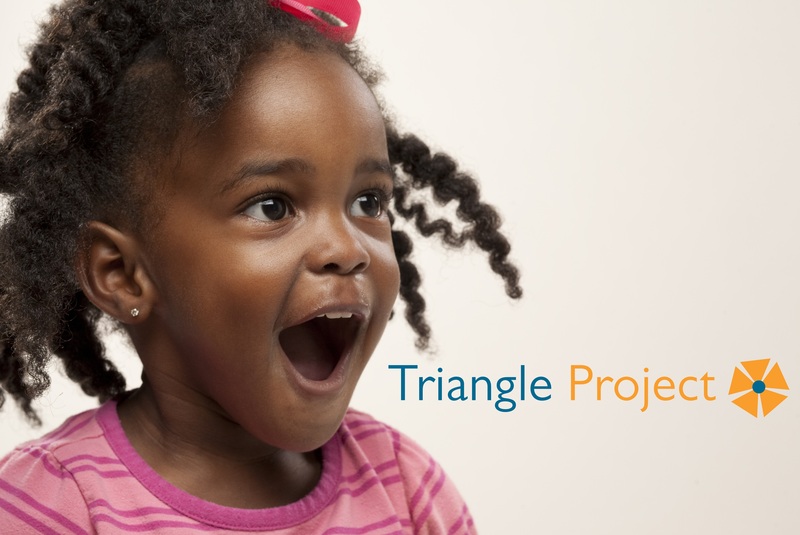 The Triangle Project is a joint venture between ourselves and Adoption Focus, and was launched in 2018 as a new provider of early permanence placements. Early permanence is a child-centred route to adoption, where children are placed with foster carers who are already approved to adopt them, reducing the number of moves they may experience whilst legal and care proceedings are completed. In our first year of operation we have dual-approved 14 families as adopters and foster carers and placed 17 children in either early permanence or adoption placements with them. More placements will be taking place over the next few weeks and more families are also due at panel for approval. Our dual-approved carers are highly sought after by Local Authority adoption teams because of their child-centred approach to adoption and as a result, are quickly chosen for placements. More importantly, these placements have benefitted the children who have been placed at the earliest possible opportunity with carers who are likely to become their permanent adoptive family. Carers are well supported and prepared for their role as early permanence carers. 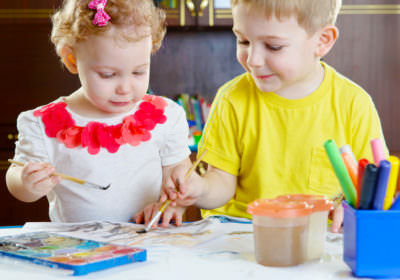 Matching and introductions are well planned and meet the needs of the children. Children make good progress with carers. They settle well and begin to develop strong attachments. There is excellent continuity of staff for carers and children. 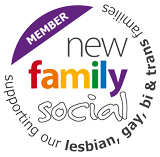 Social workers remain with carers and children throughout their journeys into adoption if that is the agreed plan. “We’re very proud of the work we’ve done in our first year since launching the Triangle Project. 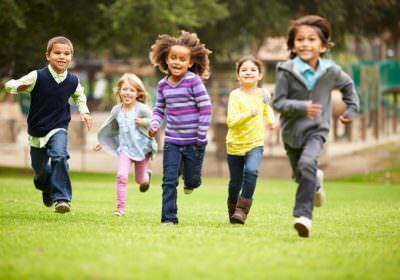 In establishing a new, independent fostering agency specialising in the provision of early permanence placements, we’ve been able to offer an alternative, more child-focused approach to adoption to the benefit of children and adopters.